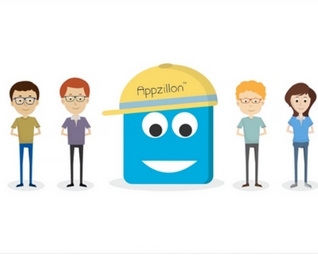 An explainer video for Appzillon, an awesome product that lets you build your enterprise mobile applications with much ease. 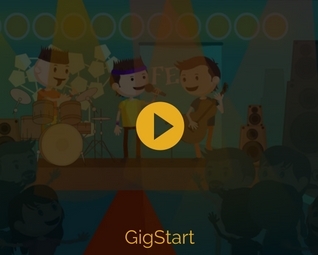 Explainer video made by us for Gigstart, a unique platform that provides a quick and transparent connect between party planners and entertainers or artists. 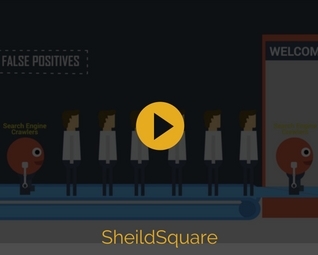 SheildSquare is the best way to protect your business from online bots. 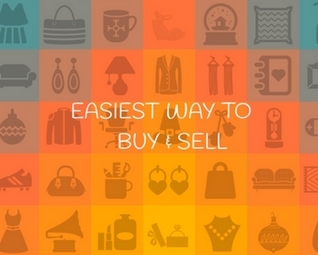 Video by Wildbeez for Infogeon, an new age mobile based tool to manage your sales team. 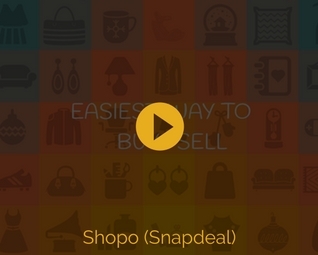 Video by Wildbeez for Shopo from Snapdeal, the easiest way to buy and sell using your mobile phone. 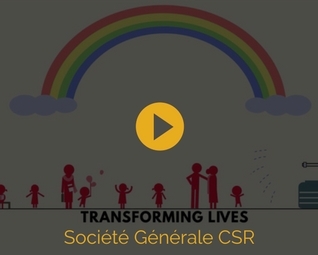 A motion-graphic film made by Wildbeez to showcase the Corporate Social Responsibility(CSR) initiatives at Société Générale Global Solution Centre. 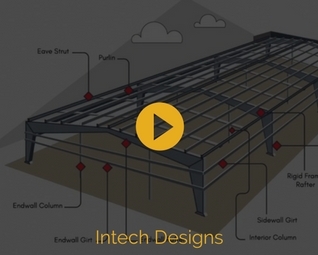 Intech Designs is a global brand that details and designs high complexity pre-engineered metal buildings. Here is an explainer video to highlight the proposition of the company. MyCampus is a revolutionary app to transform college campuses through the power of student collaboration and engagement. Wifitrainers brings to you one of the most comprehensive courses to learn the nitty-gritties of wireless networks. Foookat is the easiest way to discover and redeem offers in your neighborhood. 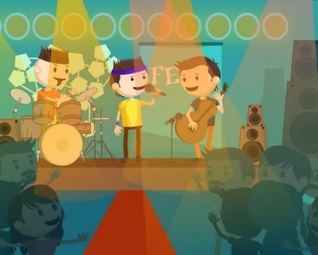 Here is the explainer video for Fookat. Odigo is an exciting platform to enable a distributed work-force become more productive through seamless collaboration, control and calibration. Appzillon Digital Banking Suite is a set of readymade cross channel solutions for future ready banking. 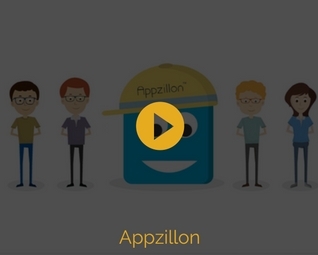 A video from us explaining the proposition of Zinnov Global Engineering Insights Platform. A video by us for Consultants Bench, a unique platform to help your business find best contract based resources. Piki is a quizzing app that lets you share and play quizzes with your friends and people around the world. 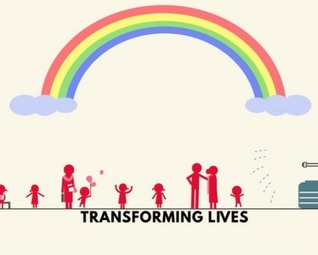 Here is an animated explainer by Wildbeez for Piki. Video by us for HalalTradeZone.com. HalaltradeZone is a global marketplace that helps you to connect with genuine and verified buyers and sellers who follow the high quality standards of Halal. Helfis is a cloud based platform that imparts healthy and sporty life by assessing and analyzing individual's fitness, diet and physiometry. 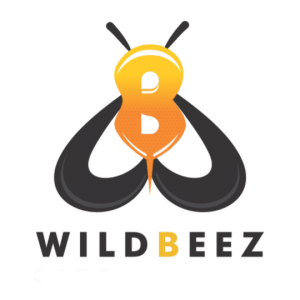 Wildbeez video for MartMobi, the easiest and quickest way to get your E-Commerce business on Mobile. Explainer video by us for InstaSafe , a unique security as a service solution to provide employees a simple and secure access to enterprise applications anytime and anywhere. Looking to convey the advantage of your offering in a delightful way? Click the button below to get started.